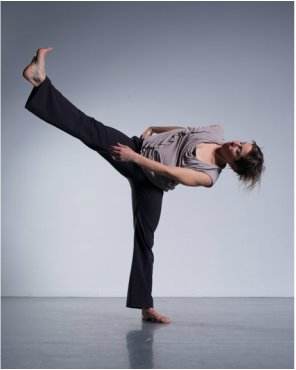 This modern technique class is a beginning-intermediate level class working towards a grounded and direct approach to movement, infused with somatic principles and experiential improvisations. Class work explores a variety of contemporary dance practices, including sensation-based floor work, improvisational scores, technically-focused warmup exercises, phrase work, and more. We unpack the physics of movement, ride the wave of momentum, sweep unabashedly through space, and hone our perceptions to find sublime subtlety. Join us! Senses of fun and curiosity are the only prerequisites.